By adding new drivers Endian Firewall 2.5 now supports most modern UMTS/3G dongles. Once plugged in the appear as serial devices and can be configured by choosing Analog/UMTS modem as uplink type. You will find the newly created serial devices in the Serial/USB Port dropdown. Support for various hardware devices has been added. This support for USB modems as well as drivers for network interface cards and hard disk controllers. ClamAV has been updated to the most recent version to make sure signature updates will continue to work. Lists are now being provided by PhishTank instead of Malware Domains. This not only results in more sites being recognized correctly but also allows us to show an information page with a link to PhishTank's description of the malicious website instead of displaying an empty page. The whole system startup procedure has been rewritten. Endian's new jobsengine decreases the startup by 50 percent. Additionally major improvements have been made in memory usage. A fully configured system's memory footprint has been reduced by more than 200 megabytes. The contentfilter blacklists are now updatable through the GUI like for any other service and updates do not rely on the release of new packages anymore. The interval can be chosen from hourly, daily, weekly and monthly. 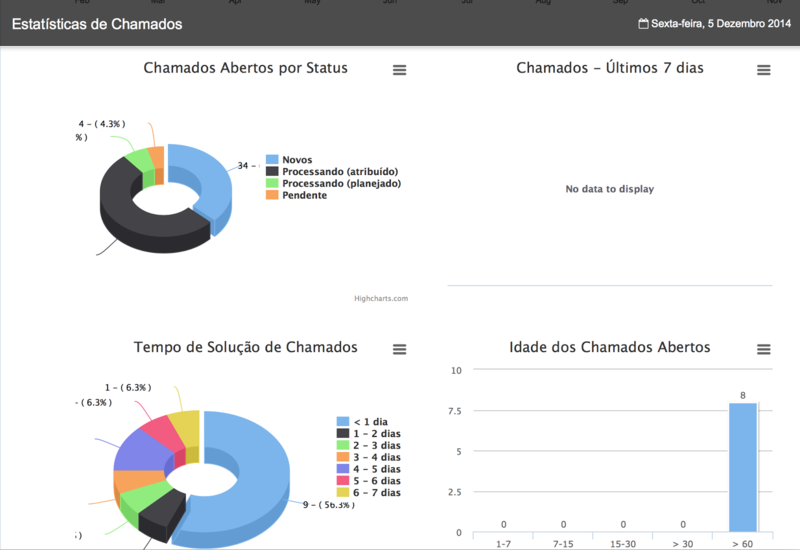 The new dashboard is now fully customizable through the use of configurable widgets. The update interval for all widgets can be set individually now, widgets can be placed by drag and drop and it is possible to deactivate widgets completely. Endian Firewall now supports trusted timestamping using OpenTSA. This feature allows you to make sure your log files have not been modified after they have been archived. The policy based routing and static routing modules have been extended. It is now possible to use static gateways for routes as well as to route traffic through OpenVPN connections. Huge efforts have been made to create a very stable release. On the road to Endian Firewall Community 2.5.1 many small improvements have been made and hundreds of bugs have been fixed. Sabe qual é a senha do Root e Admin? Que vem default ? - Na parte ( Proxy - Filtro de Conteudo), quando edito as restrições; as mesmas não são salvas. No Endian 2.5.2 está com BUG para habilitar o proxy fica somente aplicando suas configurações e não sai disso, fiz um download de dois arquivos que corrigi esse erro ainda não testei mas se quiser posso manda para você OK.
Temos clientes com a 2.5.2 e estamos testando a versão 3.0.